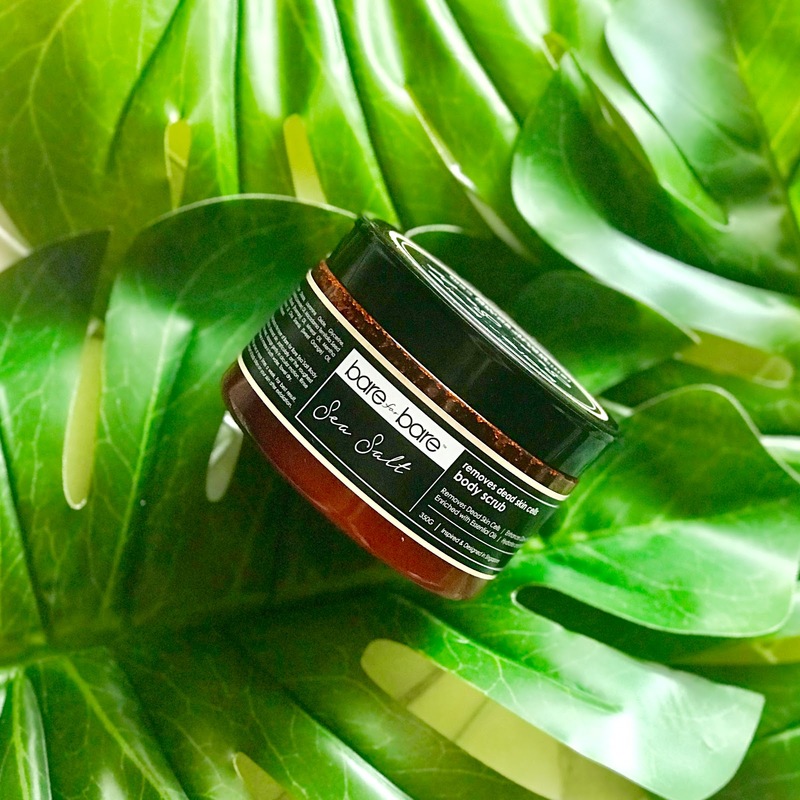 Hey, head over here to read my new review about natural ingredients body care product. 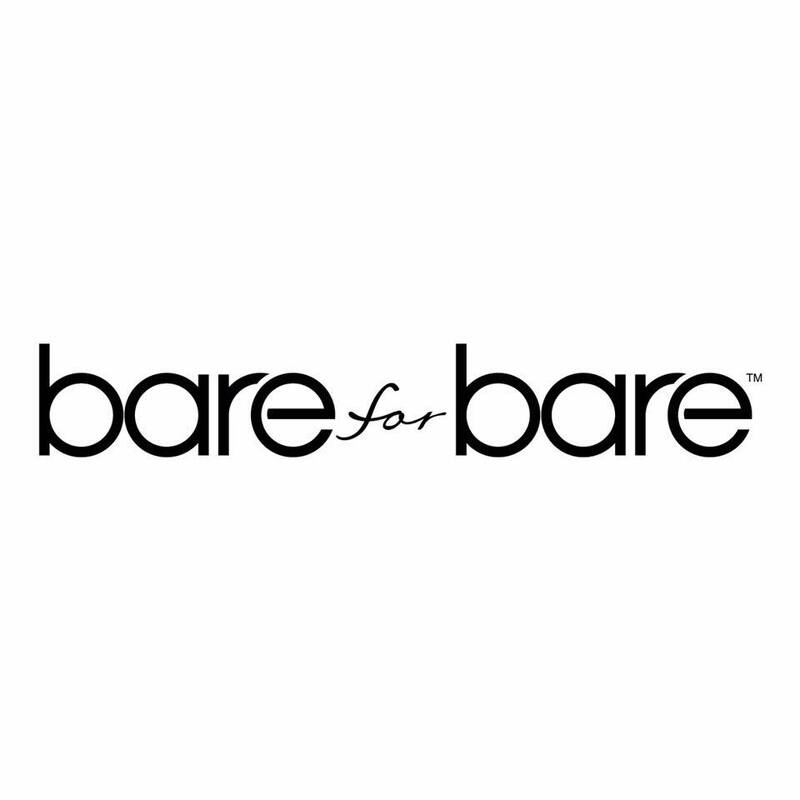 Had you all heard 'Bare 4 Bare' this brand? 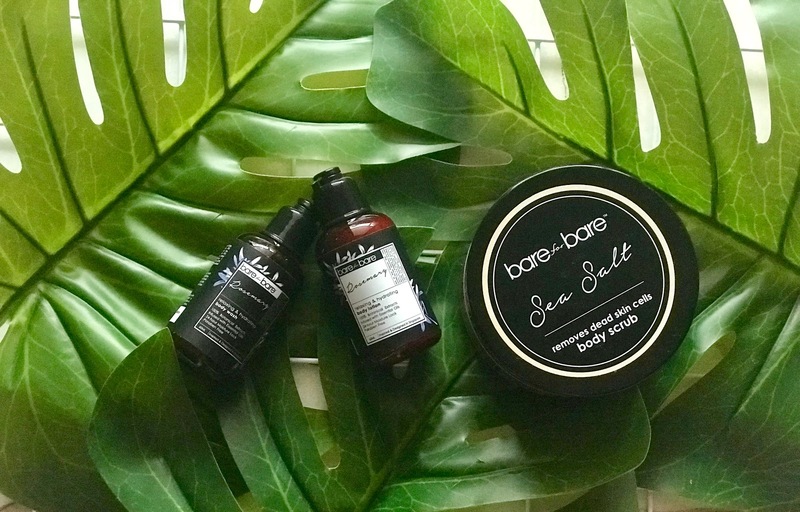 Bare for Bare was founded in Singapore by a team of enthusiastic experienced R&D and marketing team on the idea of providing a personalized, luxurious home spa body and hair care experience for all, not just women but also men. 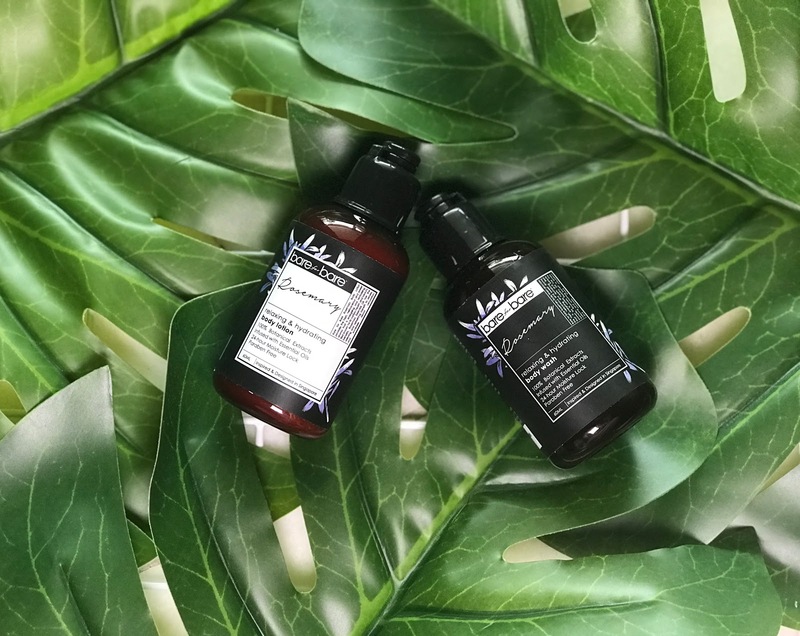 Bare for Bare body care and hair care range is made from carefully selected natural botanical essential oil gathered from the best sources throughout the world and its paraben free! 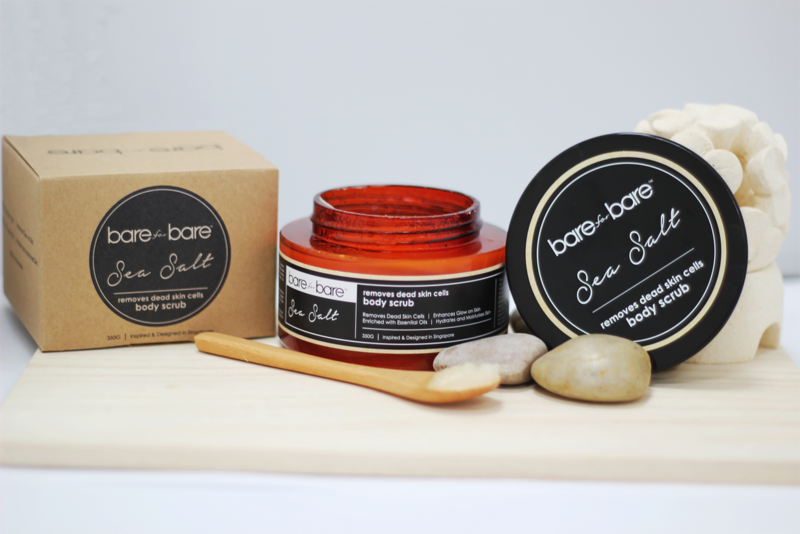 Thank you Bare for Bare, your product making my skin feel refreshing, smooth and healthy. The scent of smell is incredible as I'd set it as my first priority for my body care products usage at home. 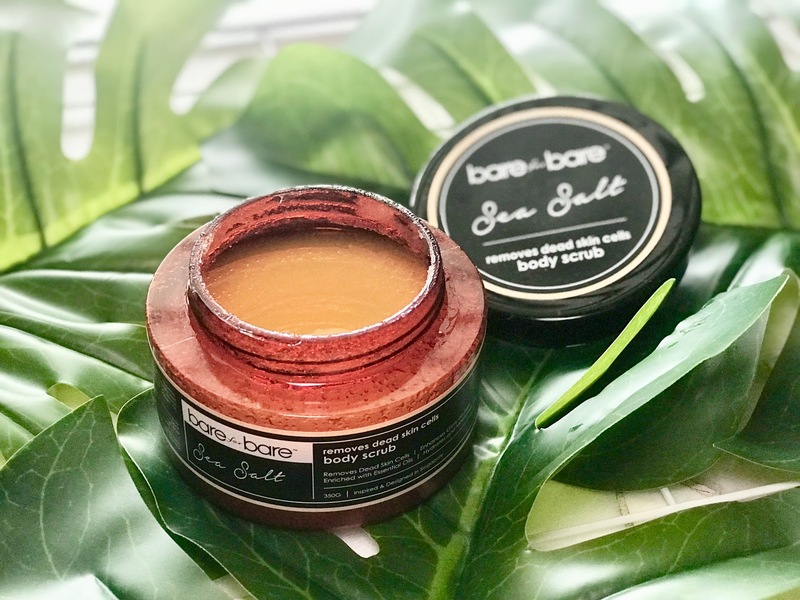 The natural constituent of essential oils and Sea Salts combined, makes Bare for Bare Sea Salt Body Scrub suitable for all skin types. Detoxifying effects of the salts exfoliate the stubborn layers of dead skin, while moisturising properties of the aromatic essential oils gently hydrate skin and leave it delicately scented. 1. 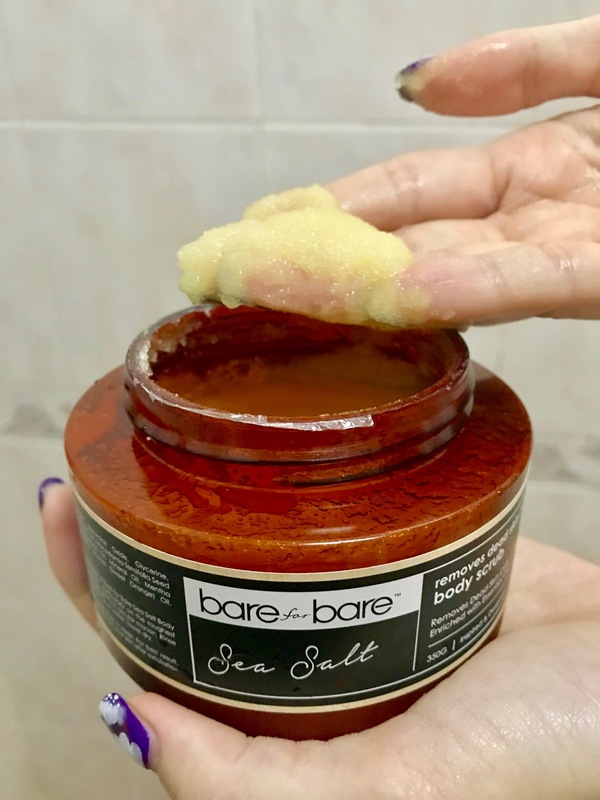 Spread a thin layer of Bare for Bare Sea Salt Body Scrub over damp/dry cleansed skin, particularly on the roughest areas (elbow, feet, knees). 2. Massage gently in circular motion. Rinse off under warm shower or immerse in bath water. It is recommended to use two times or more a week. 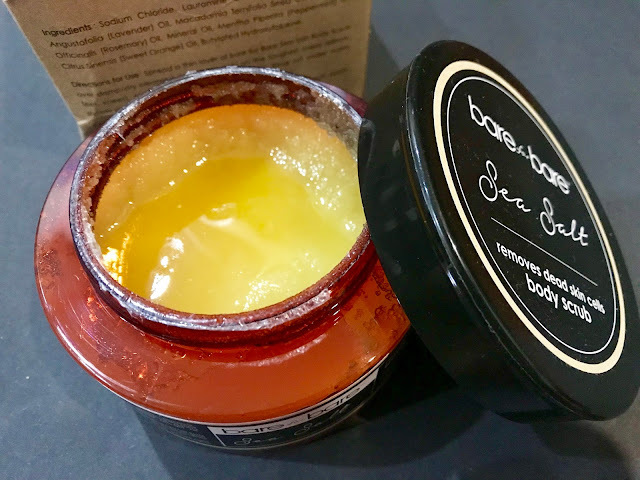 The scrub comes in a huge tub (350g) and the packaging is not make of glass, it is well pack in a plastic tub and also can be recycle use to. I really do not mind the tub packaging as I am not travelling with such a big tub. LOL! It is very difficult to spread a lot of the product especially on dry skin. On wet skin the scrub spreads smoothly. It has these uneven granules which effectively scrubs the skin and slowly melts after massaging for a while. After washing off, the scrub help to removes my dead skin cells and leaves my skin ultra smooth and supple. 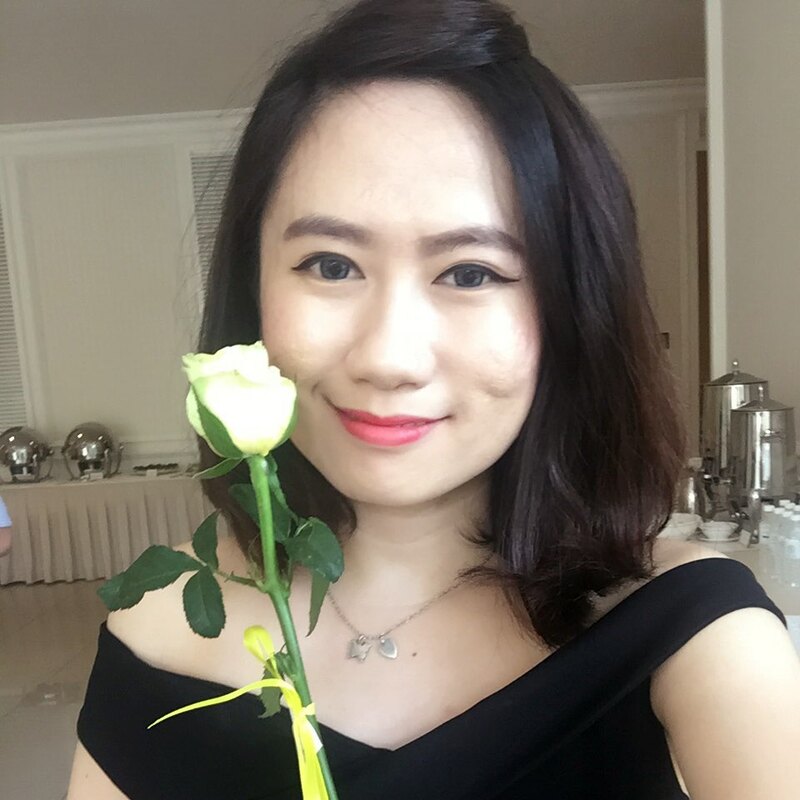 For normal body-skin type, I really love how it hydrates the skin. The best part is the fragrance which is so spa-like that you really feel relaxed and rejuvenated. I was pleasantly surprised that the fragrance stays on for more than 10 hours at a stretch which is unimaginably wonderful. If you like to pamper yourself and enjoy body scrubs, this is something you should not miss!